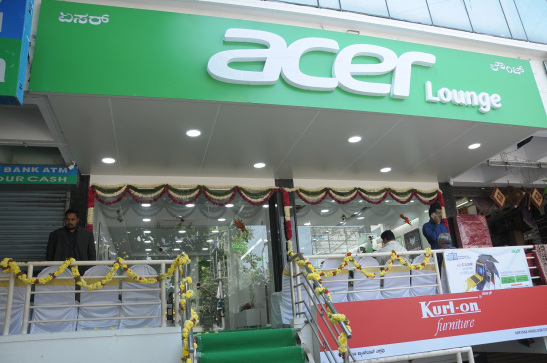 Acer India, one of the largest PC vendors in the country, announced the launch of its first flagship store in Bangalore. The lounge will showcase the entire range of newly launched Acer products across notebooks, smartphones, desktops, monitors, projectors and tablets. The lounge manifests Acer’s promise of cutting edge tech products for everyone, housing all the latest models, showcasing upcoming launch or previews. The best in class Predator gaming series will also debut there. The lounge is part of a new wave of Acer flagship store imbibed with a new brand philosophy and path breaking retail design concept. The brand which is home to innovation and creativity will ensure the store delivers an unmatched hands-on experience across the wide range of Acer products. With a wide array of 16 models and product categories spanning the gamut of Phones, Tablets, Convertibles, Displays and Projectors, the lounge is a technology haven even for the uninitiated. The philosophy behind this new format of store is to make consulting and troubleshooting a smooth experience. Not only will the employees consult the customers in making a wise purchase decision but they will also power the demo zone for educating the customers about the unique features of the Acer range of products. The skilled and certified tech specialists in-charge of test and repair makes the after sales support experience a delight. 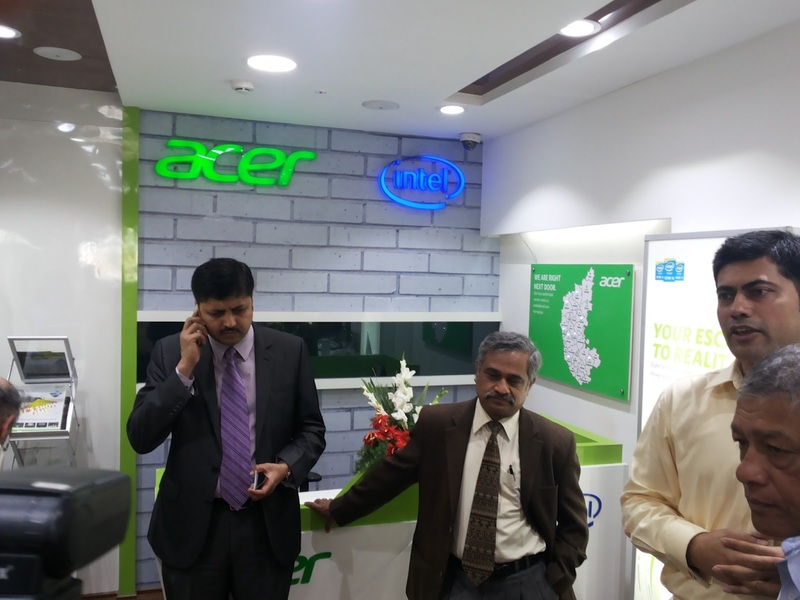 Sudheer Goel, Chief Customer Support Officer, Acer India remarked “Apart from intensive training to the tech specialists in the outlet, we have also invested in adequate stocks of spare parts to make the resolution turnaround time much faster”. The lounge also have a rich expression of Acer brand philosophy with the right combinations of brand colours, fonts, layouts etc. and immersive lighting, which together contribute to a wonderful shopping experience. Acer has invested considerable amount of time and energy in understanding the art and science of consumer buying experience which is reflected in the elegant layout making navigation effortless. PNB Housing Finance Limited, a leading housing finance major expects a 30 percent jump in revenues to touch Rs 38,000 or Rs 40,000 crore during the next fiscal (2016-17). The finance company recorded Rs 27,000 during the last fiscal (2015-16) with a 32-35 percent contribution from the south Indian states. Gupta remarks that they have also moved away from being just a subsidiary of PNB, a leading PSU bank and have gone in for Public Private Partnership (PPP), where in a new professional management now runs the housing finance company since 2009. On the technology front, PNB Housing has implemented Enterprise System Solution (ESS) on a single platform and one database across all branches. “We have invested a sum of about Rs 60 crore to 65 crore during the last five years and the result is this software which is very scalable and build in-house with partnership from leading vendors like Microsoft. Today we are also on a private cloud so customers can access our services any time anywhere and on any device,” remarks Gupta. 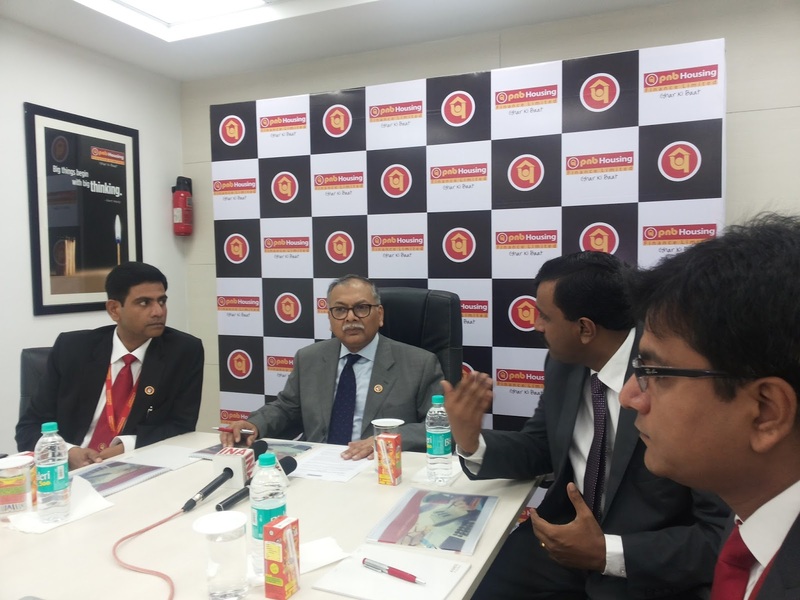 PNB Housing has inaugurated its Zonal Office and Regional Processing Centre in Bengaluru to tap high-growth cities and regions in South Indian market and to garner a larger pie of the business from these zones fuelling its business expansion. Located at BTM Layout, which is one of the prime locations, the zonal office was inaugurated by Sanjaya Gupta, Managing Director of PNB Housing. The celebration was graced by the promoters of many reputed Real Estate Companies from across the region and various business partners of the company. 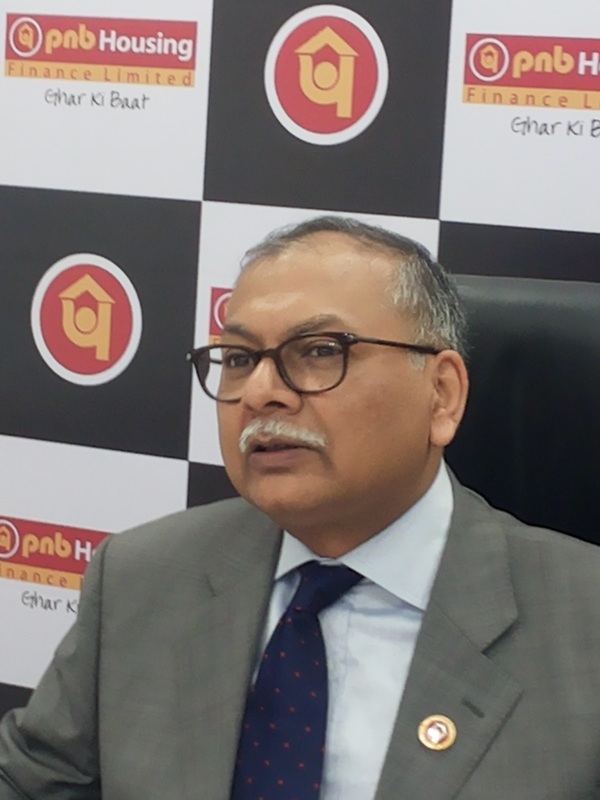 Gupta further explains that at PNB Housing, the primary objective of each member is to meet customer expectations, improve their relationships and foster customer delight. The organization’s wide focus on ensuring highest level of service competency is fuelled by their ambition to be the most admired housing finance company in the country. This zonal office will cater to the entire South Indian market while the regional processing centre will serve the state of Karnataka reaching out to cities like Mysore, Mangalore etc. This will fasten the process of loan disbursement and make it hassle free, smooth and pleasant for the customers in these regions. The new office will also augment operational efficiencies performing as the nerve centre for the state territory. PNB Housing currently operates with 4 Regional Offices supported by a network of branches in South India. As of Sept 30, 2015, 29% of their total loan book was contributed from South India amounting to Rs 6,222 crore. The company plans to take the total number of branches in South to 14 in the next fiscal by adding 5 more branches. The company has been registering Y-o-Y growth of over 50% since last many quarters and is now ranked 5th in terms of Loan Assets Size and 2nd in Deposits Book. The company displays high level of ethics, integrity and transparency with a robust delivery model including easy online access, doorstep services and a host of other conveniences that make the experience memorable. The company enables the people to realize their dream of owning a home by offering customized loan solutions to fit emerging needs of the customers. PNB Housing also offers fixed rate of interest for variety of term 3, 5 and 10 years to insulate customers from macroeconomic volatility and sudden rate of interest fluctuations. The company also introduced 30 years loan repayment term which allows customers to pay lower EMIs and continue the loan for a longer period. The Rs 15,000 Crore, Indian air conditioning and commercial refrigeration market, is all set to make over as it plans to double its production capacity from 4 million units last fiscal to 8 million units by 2020. Indian players like Blue Star will add two more manufacturing facilities in India. India’s capacity in the global room air conditioning market presently is a mere 3-4 percent while China dominates the industry with almost 50 percent share of the global market. Industry reports indicate that in the room air conditioning sector, Chinese players’ witness a flat growth last fiscal and this trend may continue this fiscal as well. In fact, out of every 100 units, 80 units are made from China. 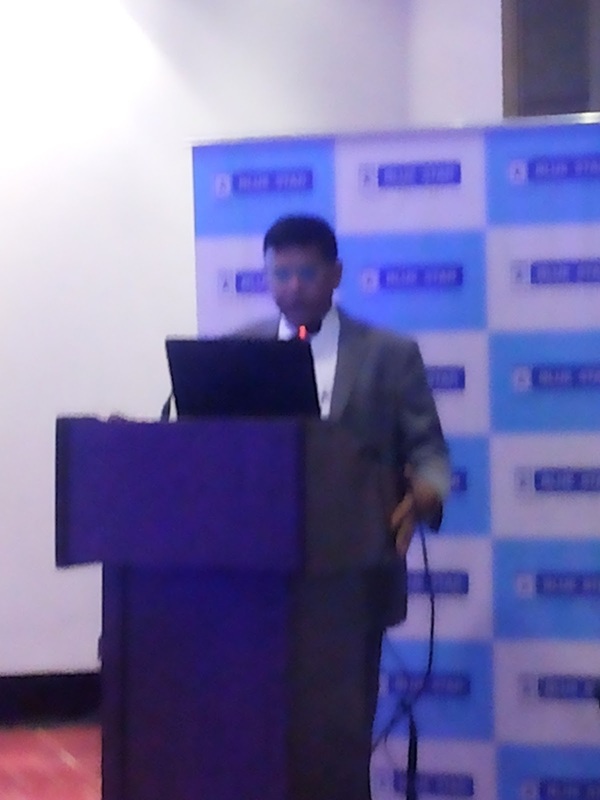 Thiagarajan remarks that even the Indian market did witness a de-growth mainly due to the fall in the international market but we are poised to achieve our target by 2020. “We are on the verge of revamping our manufacturing facility with the addition of two more units at Sri City in AP near Chennai and the other at Jammu. Both these units will manufacture both air conditioners and refrigerator’s,” he adds. Blue Star has 4 existing manufacturing facilities at HP, Wada, Debra and Ahmedabad. In this regard, Blue Star has also announced the launch of a stylish range of air conditioners comprising a wide array of highly energy-efficient as well as eco-friendly split air conditioners for the residential and commercial segments. The company intends to continue its aggressive thrust in the room air conditioners market and aims to gain a market share of 12% in FY17, in terms of value. Blue Star’s new line-up of room air conditioners consists of over 135 models. This stellar range of air conditioners is in line with the new energy standards prescribed by the Bureau of Energy Efficiency (BEE). “The room air conditioners market in India grew by about 10% during 2015, while Blue Star outperformed the market growing 20%. We find that the room air conditioner segment is becoming more brand-conscious preferring specialist air conditioning players. 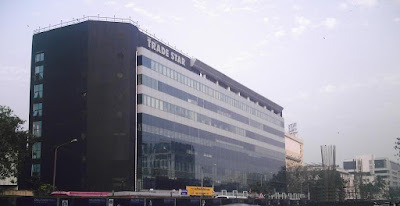 This trend works to our advantage since Blue Star is perceived to be a premium and aspirational brand, and our rich pedigree and high quality product range is in conjunction with this image. In addition, the brand continues to be a strong player in the corporate and commercial segment which comprises 25% of the overall size. The market for room air conditioners is expected to grow by around 15% in FY17 and considering our 5-year track record of outperforming the market coupled with our impressive new energy-efficient, eco-friendly and smart product range, we hope to achieve a market share of 12% in FY17”. 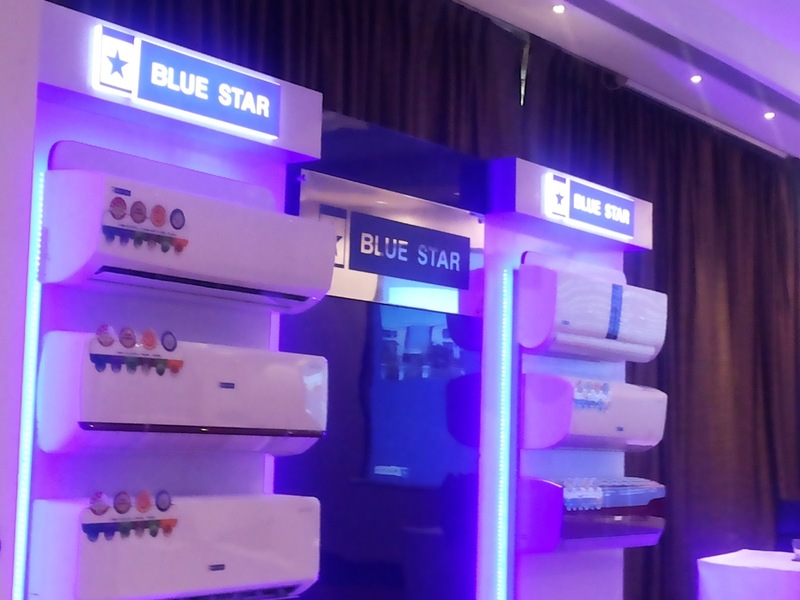 Blue Star is amongst the first companies to comply with BEE’s voluntary labelling programme for inverter split air conditioners as it has launched 16 models in the 5-star category and 13 variants in the 3-star category, as per the new BEE standards. All models have been designed to operate non-stop even at 50°C. The entire range of star-rated inverter split air conditioners is equipped to function smoothly within a voltage range of 160V - 270V, without the aid of an external voltage stabiliser. This is of a huge advantage in locations with high voltage fluctuations. 8 of the 16 models of 5-star inverter split air conditioners will be equipped with a ‘smart’ Wi-Fi feature which enables the customer to operate the machine from any remote place within the Wi-Fi network. Juniper Networks and Lenovo the industry leader in network innovation, today announced the commencement of a global strategic partnership to leverage synergies in their respective product and technology portfolios to build the next generation of converged, hyper-converged, and hyper-scale data center infrastructure solutions for enterprise and web-scale customers. The alliance reflects a shared commitment to deliver simplified, flexible, and high-performance solutions that will provide customers faster time-to-application value with reduced operating costs. With an extensive portfolio of x86 based servers and switches, Lenovo is at the forefront of the movement toward converged and software defined offerings. Juniper is a market leader in networking innovation with its comprehensive portfolio of routers, switches, network management software, network security products and software-defined networking technology. The partnership is expected to enable customers to leverage Juniper’s strengths in networking and Lenovo’s recognized leadership in x86 server reliability1 and networking access to derive manageable, scalable, and simple infrastructure for their data center. · Customers will be able to purchase Juniper’s broad portfolio of networking products directly from Lenovo for easier acquisition, as well as consolidated support. · With the move to disaggregation of hardware and software in the data center, the two companies intend to bring open, flexible solutions to market, leveraging the ONIE (Open Network Install Environment) model. · Keeping in mind customer needs for fast provisioning and easy administration, both companies expect to collaborate to offer simplified management and orchestration in the datacenter leveraging Lenovo’s xClarity management software as well as Juniper’s Network Director and Contrail SDN software. · In addition, the two companies plan to collaborate around go to market on a worldwide basis targeting enterprise customers, service providers, channel partners as well as system integrators. 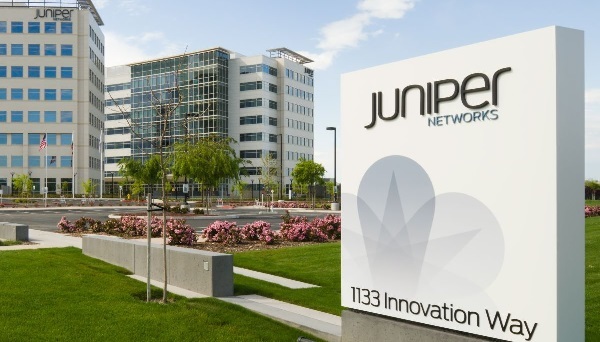 “Partnering with Lenovo expands Juniper’s strategy to deliver a full-stack solution for a wide-range of data centers, from the mid-range enterprise to private cloud and to hyper-scale customers. We are excited about collaborating with Lenovo to leverage the full power of our IP-networking portfolio based on JunosOS and Contrail, in delivering the next generation of converged, hyper-converged, and hyper-scale solution to customers in China and globally,” said Rami Rahim, chief executive officer at Juniper Networks. “Lenovo is on a mission to become the market leader in datacenter solutions. We will continue to invest in the development and delivery of disruptive IT solutions to shape next-generation data centers. Our partnership with Juniper Networks provides Lenovo access to an industry leading portfolio of products that include Software Defined Networking (SDN) solutions – essential for state-of-the-art data center offerings,” remarks Gerry Smith, Lenovo executive vice president and chief operating officer, PC and Enterprise Business Group. 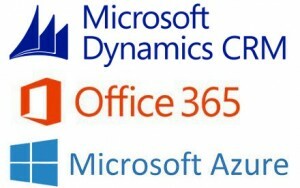 Microsoft Corp. announced that its next-generation cloud ERP solution, Microsoft Dynamics AX, built on and for Microsoft Azure, is now available in 137 markets in 40 languages. The enterprise-class business application brings the power, speed and intelligence of cloud computing to people and organizations to achieve more. 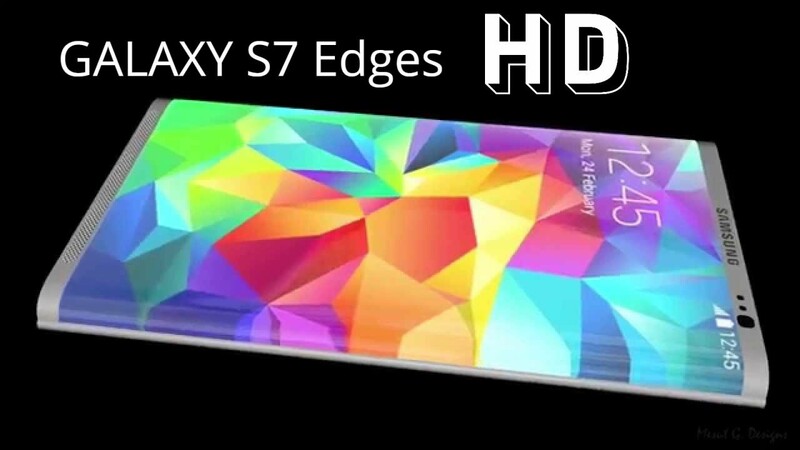 Intel Security has announced that new Samsung Galaxy S7 customers can enjoy its mobile security solution designed to help keep them safe from a growing number of mobile threats. Samsung Galaxy S7 and GalaxyS7 edge will come pre-installed with McAfee VirusScan. 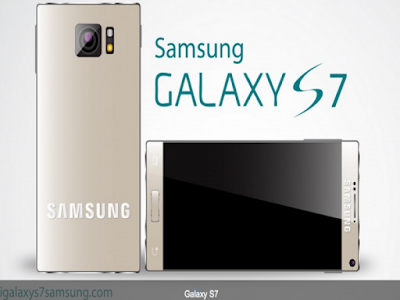 With this collaboration, Samsung customers will be better protected with anti-malware technology that is already helping to provide a more secure mobile experience to more than 40 million Samsung Galaxy users globally. 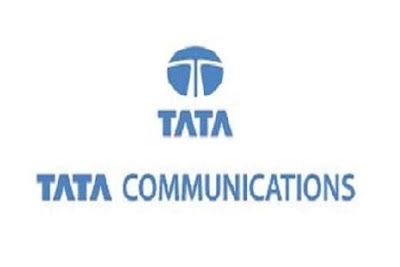 Tata Communications today said it will continue to invest in the data business which is expanding strongly and also driving growth. "Our data business continues to grow very strongly across geographies and segments especially with our new services. Our enterprise business growing 30 per cent per year," Tata Communications Managing Director and Group CEO Vinod Kumar told reporters. He also said that the company's deal with Vodafone's South African arm Vodacom for selling its stake in Neotel failed after 21 months of talks "due to regulatory complexities in concluding the transaction as well as certain conditions not being fulfilled". The deal was originally signed in May 2014 wherein Vodacom had reached an agreement to buy Neotel, controlled by Tata Communications, for 7 billion rand (about Rs 3,200 crore). In dollar terms, the value of transaction at that time was around US$676 million. Tata Communications owns over 68 per cent stake in South Africa's largest fixed line telephone service provider Neotel. Kumar said that company's data business is now driving growth and Tata Communications will continue investing in it. 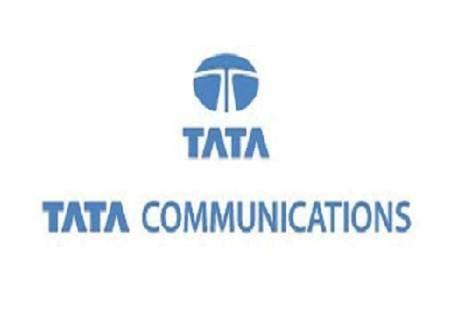 The revenue of Tata Communications from voice solutions declined by about 5 per cent to Rs 2,009.54 crore from Rs 2,114.14 crore while that of data and managed services segment increased 16.7 per cent to Rs 2,723.3 crore from Rs 2,332.67 crore during the October-December quarter. The company is also in discussion to divest its stake from data center business which it expects to close in next financial year. 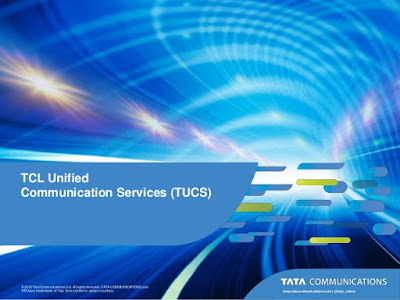 The Tata Communications global network includes infrastructure includes one of the largest submarine cable networks and a Tier-1 IP network with connectivity to more than 240 countries and territories, as well as nearly 1 million square feet of data centre space worldwide. 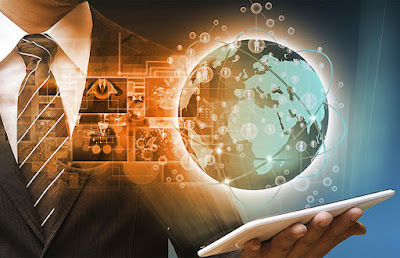 The company provides services to telecom operators in various countries by connecting their local network with global telecom network. 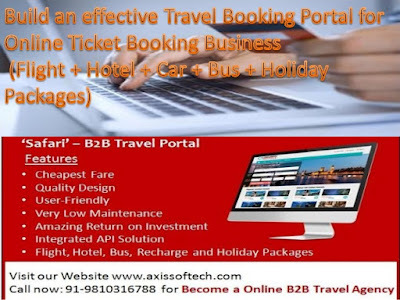 YatraGenie Services Pvt Ltd, a hyper market place for bus, cab and hotel bookings has expanded its bus ticketing services to Mumbai, Delhi, Kolkata and Bhubaneshwar by partnering with more than 2000 bus operators. By Mid 2016, YatraGenie plans to aggressively expand across India by launching its services in more than 200 cities. For its Pan India operations for bus ticketing service, Yatragenie has partnered with 2000 bus operators with more than 100,000 bus tickets to be sold. Popular names like Orange Travels, SVR, SRS, VRL, Kesineni are some of the bus operators that YatraGenie has partnered with. Launched in 2013, Yatragenie is currently operational across 60 cities in South India. It undertakes more than 5000 bus ticket bookings everyday and has partnered with more than 750 operators across south India. YatraGenie is one among the fastest growing companies in the online travel sector and it has raised $2.5 million funding from Sillicon Valley’s Entrepreneur and Investor Ash Bhardwaj and RRK Holdings LLC. 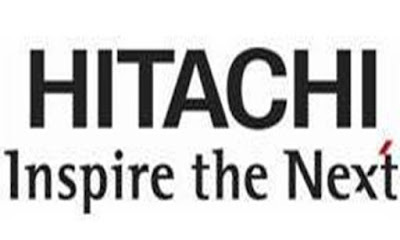 Hitachi Data Systems Corporation (HDS), a wholly owned subsidiary of Hitachi, Ltd. today announced that Jack Domme will lead Hitachi’s Social Innovation business in the Americas reporting directly to Hitachi, Ltd.President and CEO, Toshiaki Higashihara. In this role, he will focus on accelerating Hitachi’s Social Innovation business, primarily in the areas of the Internet of Things (IoT) and the development of smart cities. 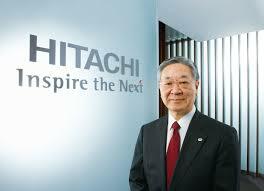 To focus on his new role, Domme will be leaving his position as CEO of Hitachi Data Systems. Ryuichi Otsuki will succeed Domme as CEO of Hitachi Data Systems. Otsuki joins HDS from his role as Vice President and Executive officer, General Manager of SocialInnovation Business Promotion Division and Deputy General Manager of Corporate Sales & Marketing Group at Hitachi, Ltd. Otsuki joined the HDS board in 2009 and has been instrumental in the development of HDS’ long-term strategy to expand its portfolio in the areas of infrastructure, content and analytics linking to Hitachi’s Social Innovation vision – making the Internet of Things that matter a reality. Accenture has opened its first Liquid Application Studio in Redwood City, CA, a new facility designed to help businesses dramatically accelerate application development by using contemporary architectures, reusable components, automation tools and leading software development methods. Working at the studio, companies pair with Accenture software engineers to prototype and develop a wide range of custom applications using cloud infrastructure and platforms, rapid application development principles such as Agile and DevOps, intelligent automation, lightweight frameworks and plug-and-play, micro service-based architectures. 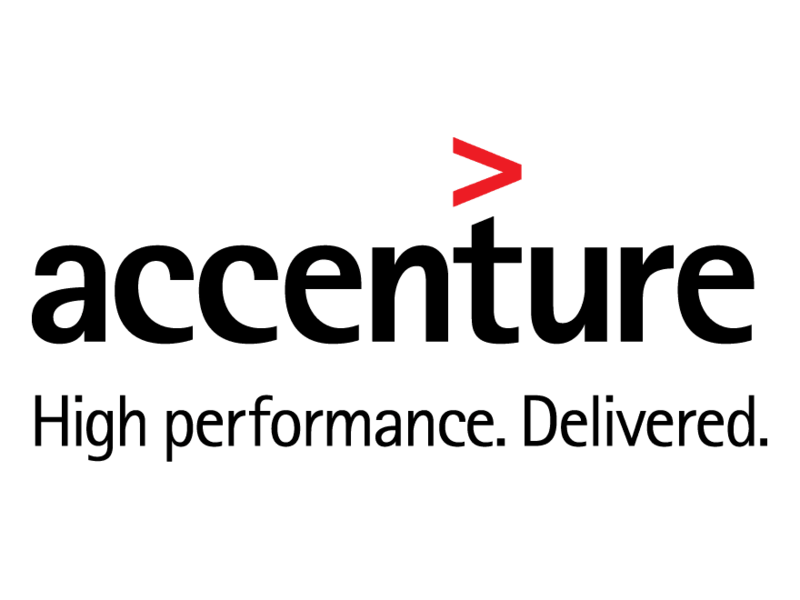 The studio’s mission is to deliver on Accenture’s Future of Applications vision today. It helps companies define and deliver applications which are liquid, intelligent and connected. Clients can also experiment with emerging technologies such as the Internet of Things and wearables that have the potential to transform their operations and customer experiences. The Accenture Liquid Application Studio is strategically located in Silicon Valley – the world’s innovation hub and epicenter of advances in software engineering. The studio works closely with the Accenture Labs in San Jose and the company’s Open Innovation program to take emerging technologies out of the lab and start up community and into development for large enterprises. 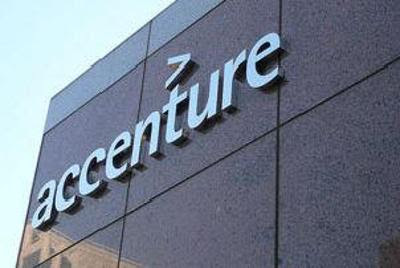 Accenture is also recruiting for top technology talent locally. Some of the studio’s initial work with ecosystem alliances includes developing a DevOps analytics dashboard with Splunk to help a large media and entertainment company identify inefficiencies in its software development processes. They are also developing use cases and prototypes for improving retail logistics with location services from Glympse, and helping hospitality companies improve guest experiences and venue operations by using VenueNext’s time and location based technology platform to deliver in-venue mobile ordering services and content. The studio also offers modernization and migration services to help companies make legacy systems future ready for the digital world. And, it applies intelligent automation to testing and other phases of delivery, to help cut the cycle time from weeks or months down to days. Simplilearn, the world’s largest provider of professional certification courses, announces its partnership with EXIN, the global independent certification institute for ICT-professionals, to launch the industry’s first digital training in EXIN Agile Scrum Master (ASM) Simplilearn is providing training on agile and scrum concepts through live online instructor led training with Gamified sessions to drive high interactivity among learners. 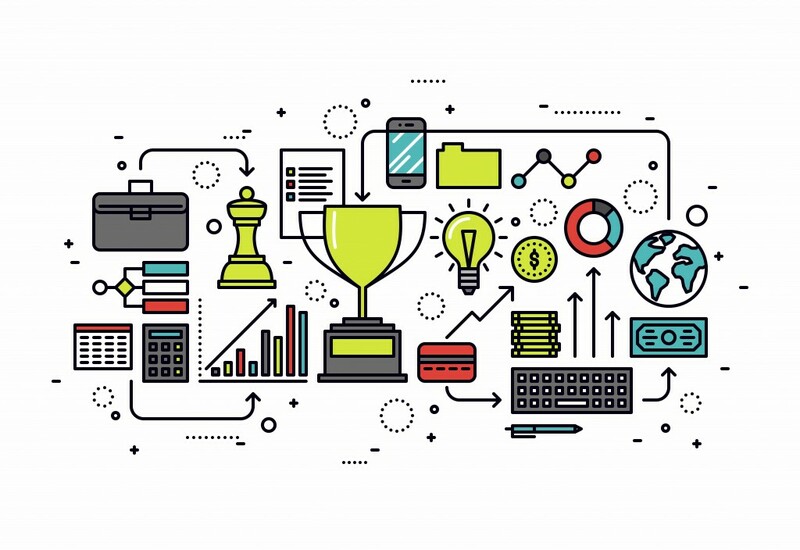 With over 41.5 project management jobs to be created by 2020, Scrum is the future of project management professionals. Together with EXIN, who is providing the accreditation, Simplilearn has designed the course that provides learners an immersive experience on the SCRUM Master philosophy, delivering the highest of value to all aspiring professionals. With more than 240,000 Scrum jobs in the United States alone, the online EXIN Agile Scrum Master course will provide a more accessible and affordable opportunity for aspiring students and workers alike. Scrum Master Courses have traditionally been taught by trainers globally in a physical classroom setting, namely because of the hands-on nature of the program - naturally optimized for teams operating in the same geographic location. With more dispersion amongst teams in the modern day business setting, Simplilearn’s online offering was built to accommodate both local and geographically-spread teams, using live online group activities/games. 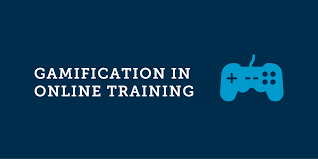 With a unique product proposition, every student will gain access to attend multiple batches of the instructor-led training over a 90 day period for the same fee, ensuring a high level of conceptual clarity and the ability to re-attend an unclear session. The Scrum Master course comes with three games/case studies and 2 projects. The National Association of Software and Services Companies (NASSCOM), organized the NASSCOM 10,000 Startups ‘Konnect’ session in Bengaluru providing a conducive platform to the various startups shortlisted for its fifth phase. The event took place in the presence of Ravi Gururaj, Chairperson, NASSCOM Product Council who gave interesting insights to the participating startups on ‘How to Pitch’. NASSCOM’s phase five Konnect is focused on identifying, supporting, incubating, and accelerating innovative technology start-ups in India. Startups who had applied to be a part of 10k program in the last few months were considered for Phase 5 shortlisting and for the 10K Nurture program. This nurture program aims to provide a single platform for funding, mentoring, and enterprise connect, for all the 10K program shortlists. Over 100 shortlisted startups pitched to 40+ investors and 25+ corporates at the two day long Konnect session held at NASSCOM 10k startup warehouse in the city. The session allowed Startups to meet investors, incubators/accelerators and industry partners in a speed-dating format. The program aims to organize similar Konnect sessions at five other cities which include Mumbai, Hyderabad, Delhi, Kolkata and Kochi. The Bangalore Konnect session started off with the keynote address by Lalit Mangal, Co-founder-Commonfloor highlighting the current stature of the startup ecosphere. NASSCOM 10k Super stars (Hiree & Bookpad) from the previous batch of Konnect shared insights on what worked for them and how one can make use of the 10K ecosystem. The event was an action packed day with a host of sessions conducted to empower startups; pitching, go-to-market and growth hacking followed by investor speed dating. NASSCOM 10,000 Startups, is a startup incubation program whose objective is to create 10,000 domain specific startups in the country by 2020.For the fifth phase, NASSCOM has shortlisted 200+ domain centric applications from startups, which will provide a detailed overview of their business idea and the market opportunity. To sustain the overall economic growth it is imperative to have more entrepreneurs in the country that will transform the landscape and propagate development. 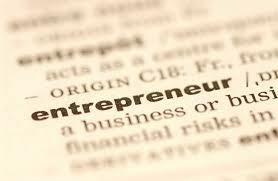 The program enables a number of entrepreneurs to setup and grow their businesses and in the process propel India’s economy. InfrasoftTech, a leading technology enabler specializing in digital solutions for the banking and financial services sector with over 450 clients in 36 countries, has been recently awarded a contract by Tamil Nadu State Federation of Urban Cooperative Banks (TANCUBFED) for implementing Core Banking Solution and other e-banking services in 128 Urban Co-operative Banks in Tamil Nadu. The automation process will be executed by implementing InfrasoftTech’s OMNIEnterprise Core Banking Solution. The OMNIEnterprise Core Banking Solution effectively supports the entire business operations of a bank – from the front office through operational workflow, the back-office and accounting. OMNIEnterprise Core Banking Solution is an enterprise solution that enables a bank to have a single view of its customer, offer service delivery through digital banking channels and quickly respond to customer and market demand while managing risks and regulatory compliance. Yogesh Paralkar, Head of Sales for India, stated “This is a historic moment for InfrasoftTech which re-emphasizes our market leadership position in Core Banking in the co-operative banking segment. We would like to thank TANCUBFED and the Banks for this opportunity. We appreciate their vision to choose ‘Application Service Provider’ model for this project. As their technology partner we will ensure that the project meets all success parameters for application, infrastructure, capacity building and networking. More than two-thirds of IT executives plan to increase spending on mobile, customer-facing and cloud migration applications over the next two years as part of digital transformation initiatives. But first, IT executives must overcome a significant skills gap that will affect their ability to carry out such initiatives at customer speed. 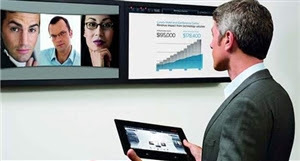 It’s a conundrum Avaya has solved with Avaya Breeze, an entirely new way to develop business communications applications. At Enterprise Connect, Avaya will showcase Avaya Breeze, the next generation of the Avaya Engagement Development Platform -- the technology platform that profoundly simplifies application development while delivering built-in capabilities for enhanced mobile, customer-facing and hybrid/cloud requirements. Avaya will also unveil the Avaya Snapp Store - the first eCommerce app store for business communications. 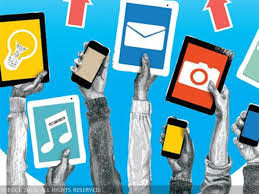 · An open framework that brings the necessary attributes for communication in the digital age: embedded, multi-platform, mobile, fast, low risk, and workflow enabled – a key requirement to automate previously manual processes to improve digital experiences. · A development platform for rapid creation of new workflow-based applications within a matter of hours or days versus months. · A delivery mechanism – the Avaya Snapp Store --that allows a single integrated experience via browsers and native smart apps for entirely new customer experiences. · Open connectors/APIs that enable simple, integration with existing business communications services and access to the billions of devices in the Internet of Things.